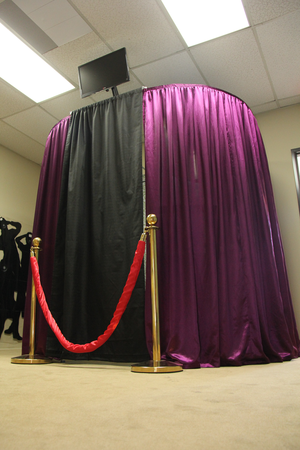 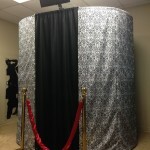 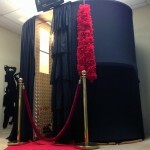 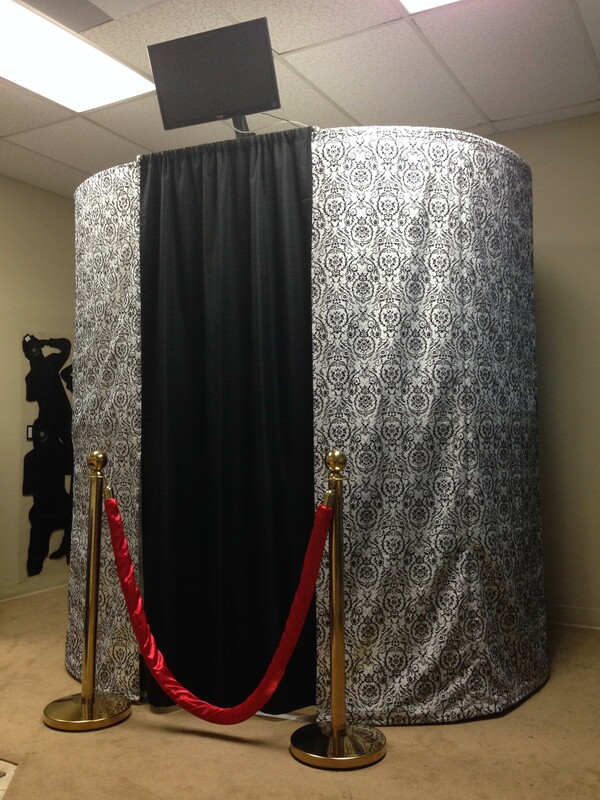 Take your memories and guests’ entertainment to the next level in our one of kind photo-video booth. 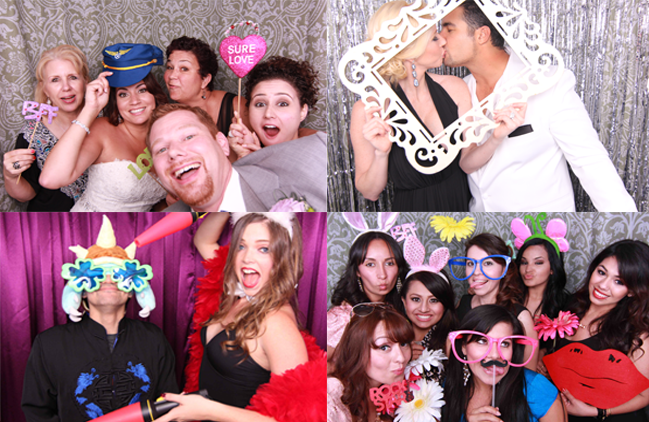 Capture amazing professional level photos and full HD video messages. 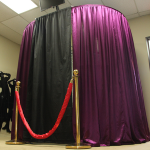 Customize your screens, your photo graphics, booth exterior colors and props to your event. 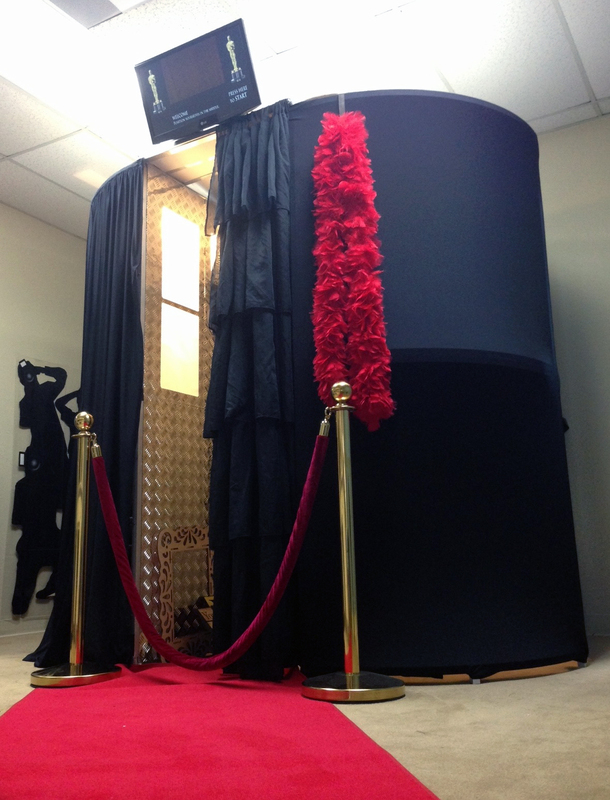 Make it your booth…literally! 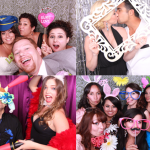 Meal break available at no additional charge.